An increase may happen afterwards. The government will not raise energy prices for households until July 2019, the head of the National Energy and Utilities Regulatory Commission, Oksana Kryvenko, has said. "We do not expect any significant changes, significant increases of the energy tariff. For household consumers, the tariffs will stay unchanged," she said in an interview with the Radio Novoye Vremya. They may be revised upwards after July 2019 when the rules of free price making are expected to apply, she added. "Given a very high concentration of large generating companies in the energy market, the growth is possible indeed," she said. In 2015-2017, the government increased energy prices for households in five increments. As a result, one kilowatt has gone up from 30.8 kopecks to 90 kopecks (for the first 100 kWt) and from 41.9-134 kopecks to 168 kopecks (for over 100 kWt). 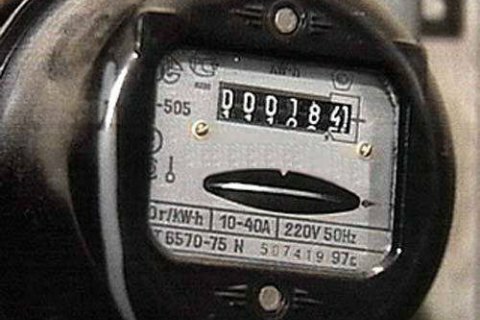 Under the scenario of Ukraine's social and economic development for 2019-2021, the government plans to raise energy tariffs for households by 25% annually.